It’s no fun getting pulled over for speeding. Not only do speeding tickets come with a fine, but they can also cause a hike in your car insurance rates. Everything from your age to your address affects your insurance premium. One of the factors that can have a major impact is your driving history. In fact, a clean driving record can save you hundreds of dollars each year. Not all speeding tickets are created equal. Some may have little effect on your premium, while others can cause a huge rate increase. If you have a clean driving record, a speeding ticket shouldn't make a big difference when it comes to your insurance rate. Your second violation, however, may lead to a higher premium. According to an insurance.com study, the average speeding ticket ups your rate by 13 percent. The faster you’re going when pulled over, the higher your insurance premium could climb. Rates increase an average of 15% for drivers going 30 or more miles per hour over the speed limit. For drivers traveling less than 15 miles per hour over the speed limit, premiums go up 11% on average. Why do insurance rates go up after a ticket? Insurance companies feel that you’re more likely to get into an accident. Other types of moving violations, like driving without a license and reckless driving, can cause your premium to spike even higher. Speeding tickets can also hurt your pocketbook in other ways. Many insurance companies offer lower rates to drivers who have gone a long time without a traffic violation or accident. Speeding tickets can get in the way of earning that reduced rate. In extreme cases, drivers with lots of accidents and traffic violations may become uninsurable. 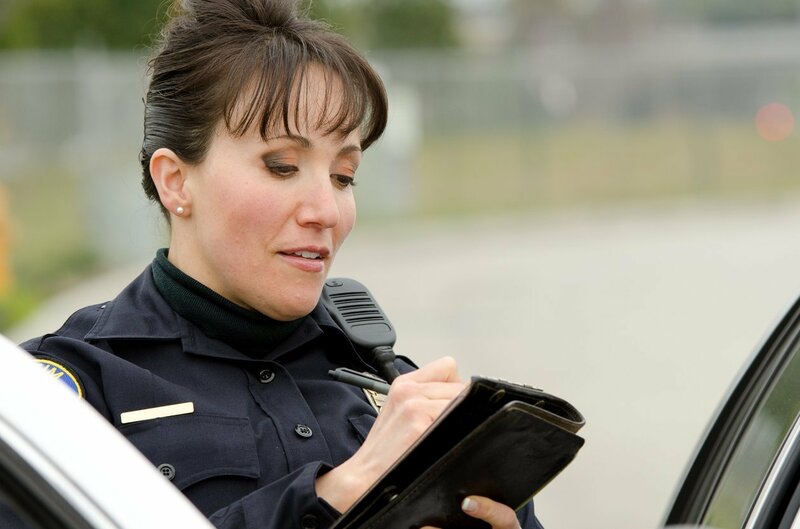 Though this rarely occurs as the result of speeding tickets, it can make it challenging to get on the road. Drivers in this situation are often forced to buy government insurance as private insurers consider them too risky. Take a defensive driving course or traffic school. Many insurers offer discounts--and it may help with your ticket. Try shopping around for a new insurer – you may be able to find some major savings. Most insurance companies offer a variety of discounts. Be sure to check with your agent to ensure that you’re taking advantage of the ones that best apply to you. Most insurance companies offer a variety of discounts. The best solution, however, is to make sure that you drive safely!